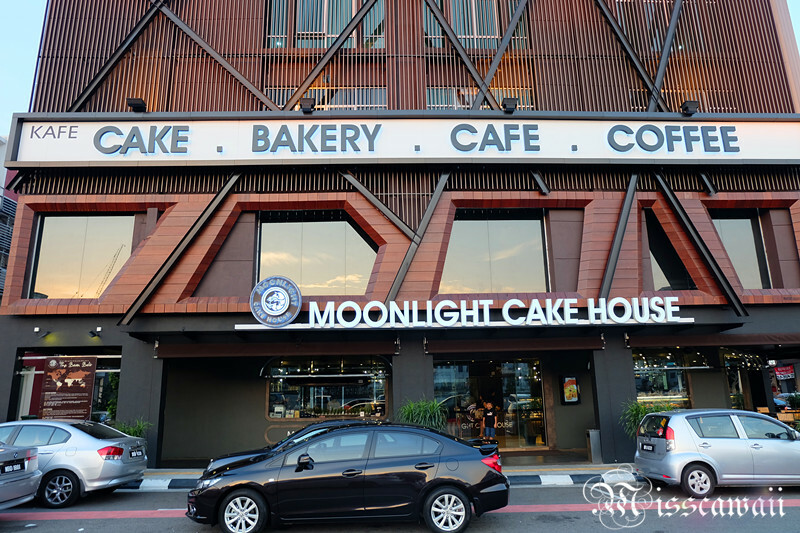 After researching, just realized this Moonlight Cake House has opened 7 branch in Johor and now Kuala Lumpur has their first branch on December 2014. The design of the cake house is full with modern and clean. 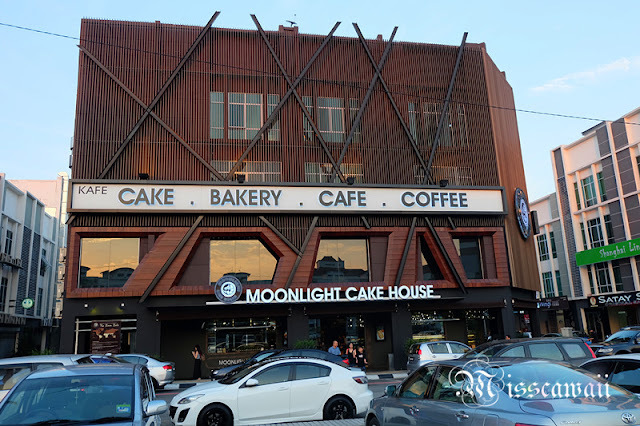 With the big signboard and brown colour design, it's like I in Korea romantic bakery house, has successfully attract people's attention about their existence. 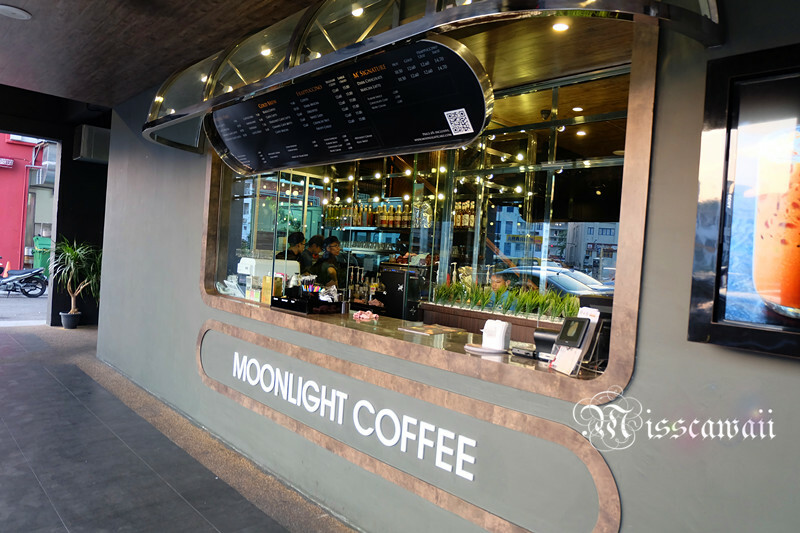 The counter located outside from the bakery is specially design for customer and also convenient to working people for drinks take-away. 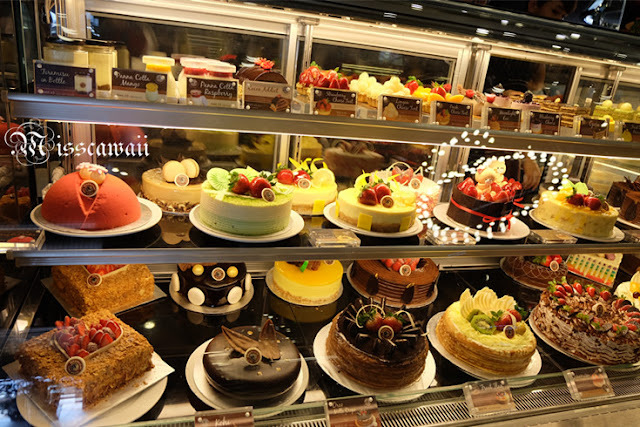 Once entered to the cake house, the colourful of cake displayed on the window were catching my eyes and really attractive! There are too many option for the cakes, this has make me suffering in choosing cakes. Other than that, the selection of bread is wide too, how I going to choose with this much of bread? ?My illness of select dyslexia is increase seriously, LOL! 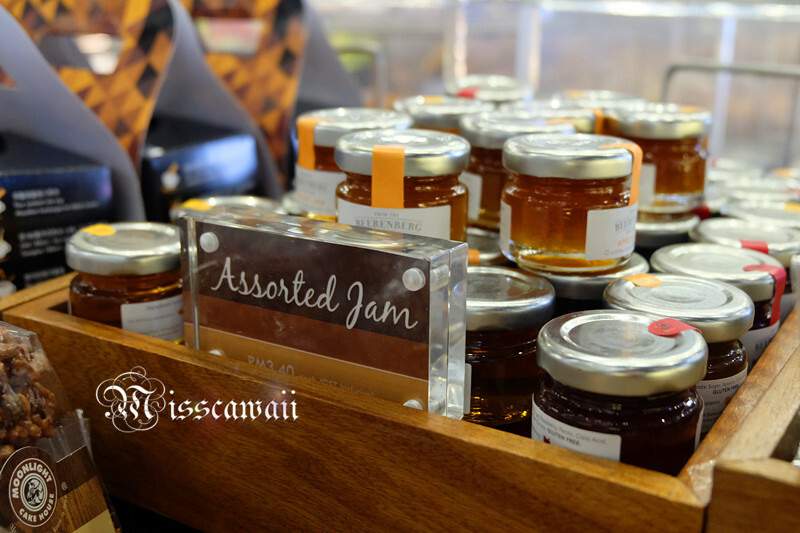 They do sell homemade jam and different flavor of toast. Chocolate is available in their house! Kindly note that the chocolate is from handmade. 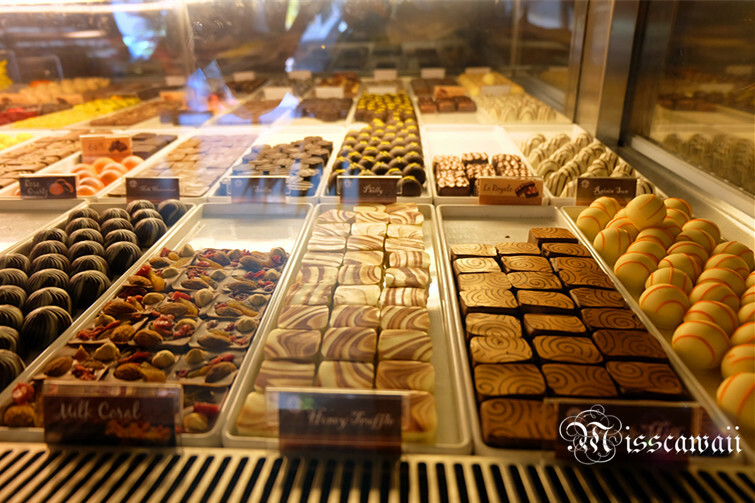 You may come to pick these chocolate for a gift for your friends and family. Durian Fresh Cream Cake! 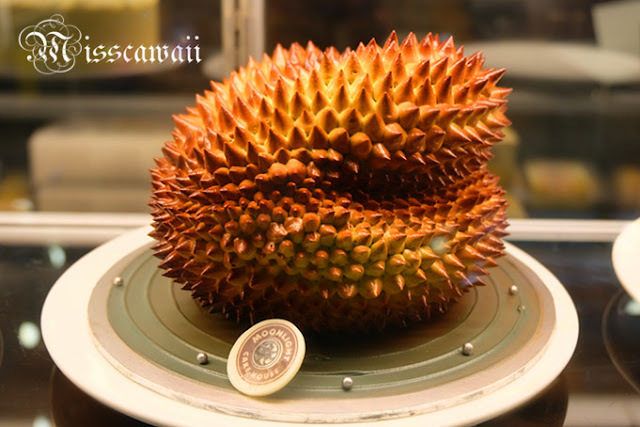 The most impressive from this shop, the baker is too creative and the durian look like real, of course it is expensive too. 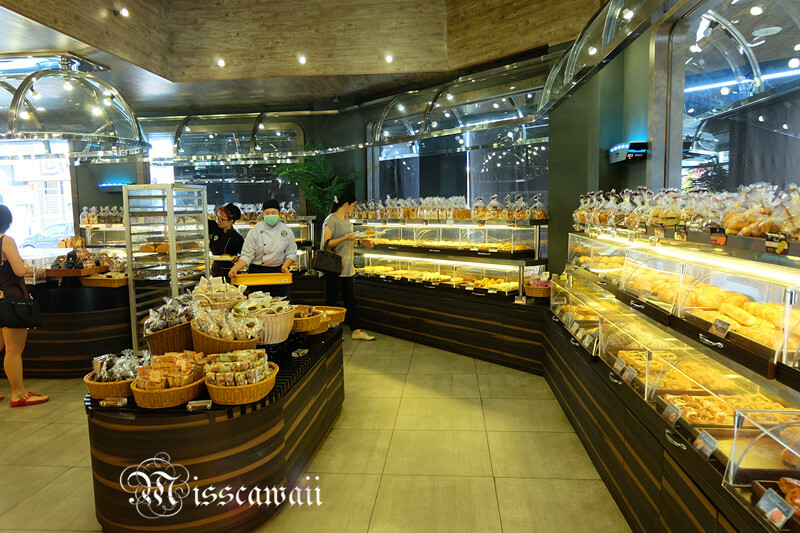 After struggle in selection of cakes, we go upstairs and enjoy our cakes and the environment in bakery shop. You only can order your drinks when you getting up there after pay the cakes and bread in downstairs. Second floor is different with the bakery, it's more like a cafe and restaurant. 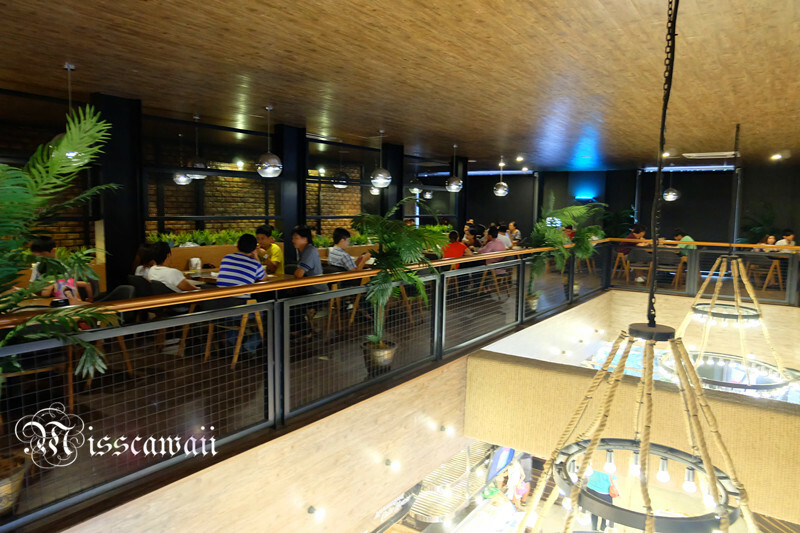 They are serve wide range of food includes salad, sandwiches, burger, Italian, western and also Chinese cuisine. The price is consider reasonable. 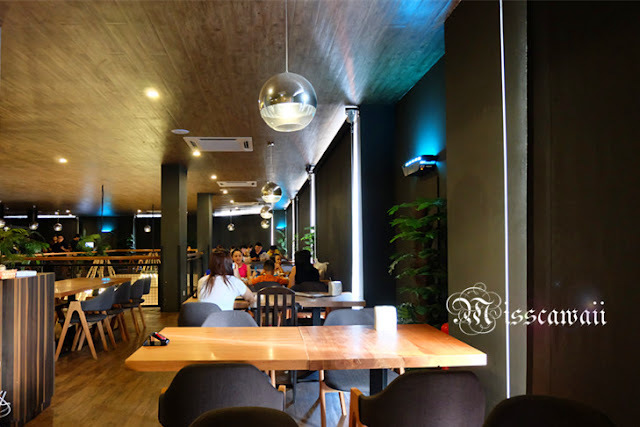 There are many seats are available and quite wide, it feel comfortable during dine in. 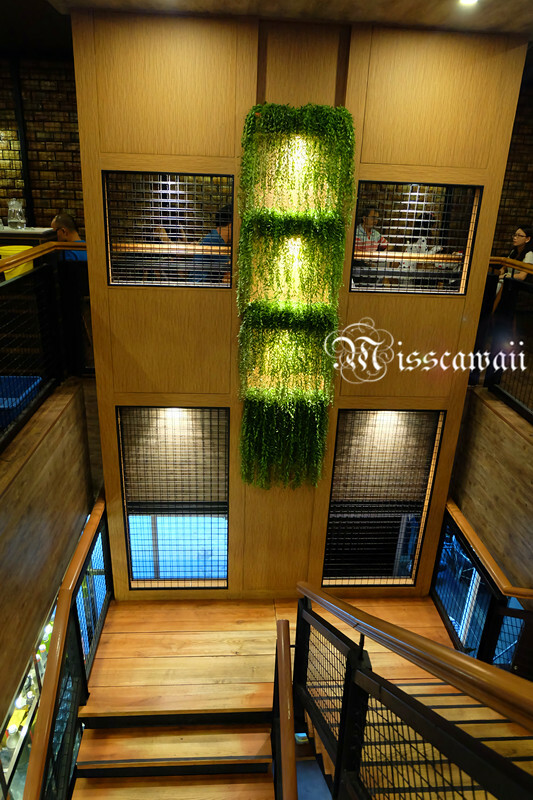 The middle section of the cafe is hollow and able to seen downstairs. Well, too much of introduction, it's time to loads food photo. 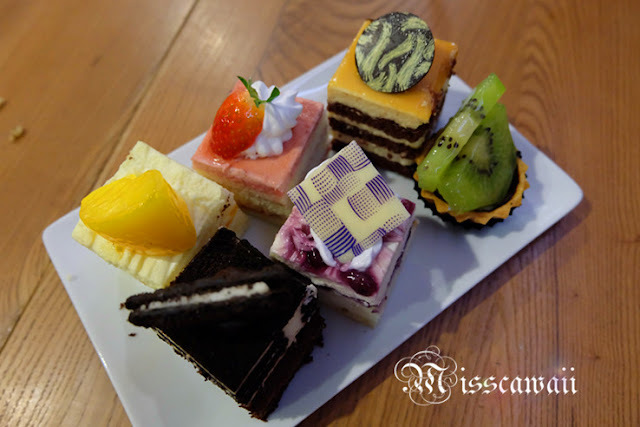 You may choose the cakes from 1, 4, 6, 12, 24 piece and the price range from RM2 and above. I pick 6 flavor include kiwi tart, oreo cheese, strawberry cheese, bluberry cheese, mango yogurt and peanut chocolate cheesecake. For me, the taste of these cakes are ordinary. However, peanut chocolate is rare from bakery shop and make me choose it. 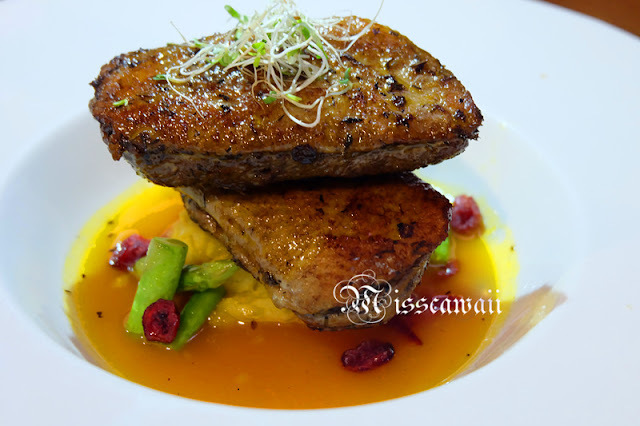 Duck breast cooked with orange and lemon flavor, come with mashed potato, asparagus and cranberry. 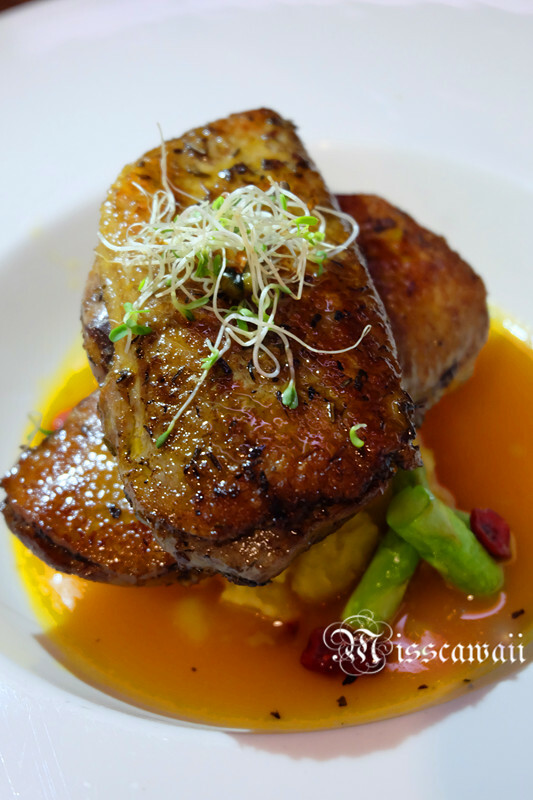 The sauce is mix like sweet and sour, not the Chinese type but in sour. 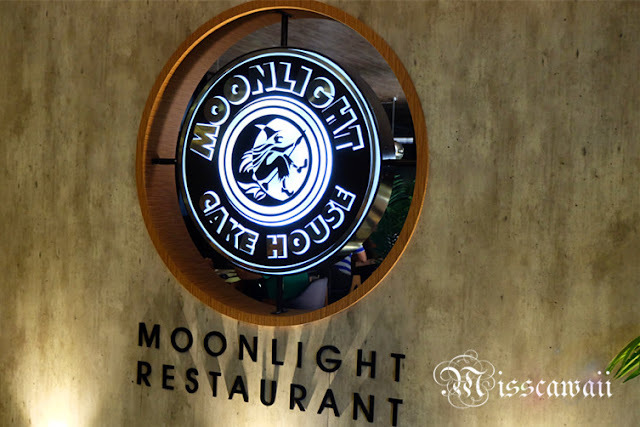 As overall, the bread in Moonlight Cake House is novel and you will feel very excited during stroll in the house. The price is reasonable, not too high. 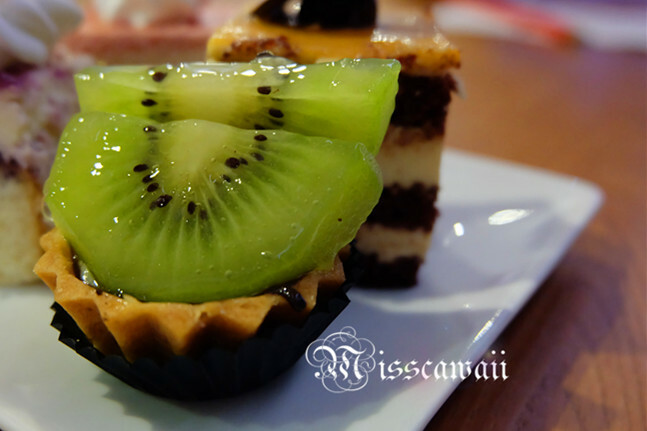 The taste of the cakes is just right, not too sweet, and you no need worry about greasy. I even finish the cakes by my own. 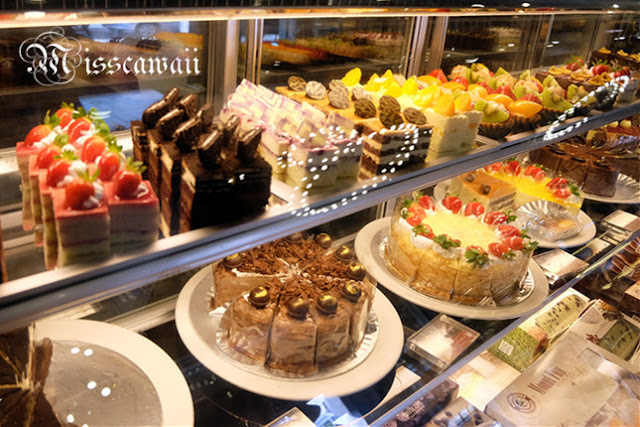 Will come back and try the Durian Cream Cakes if pass by. Yummy!! I should drop by and try the food here. 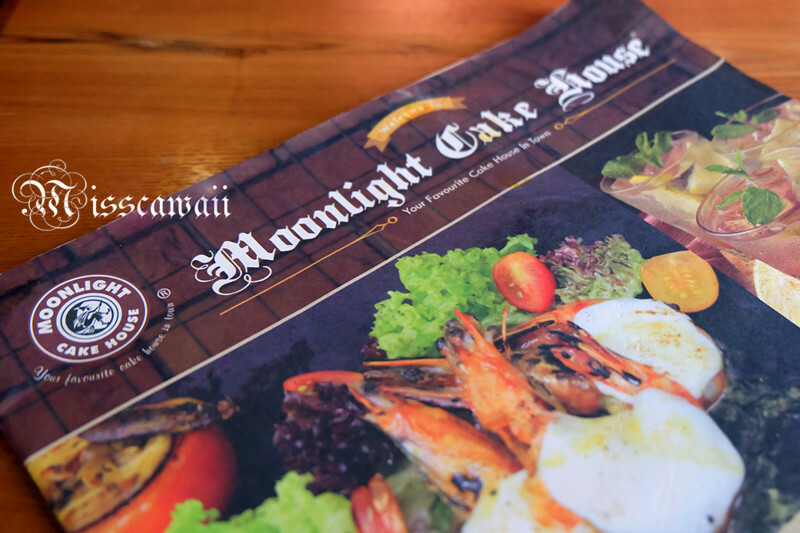 Have heard lots of good review about it especially the durian cake. Looks so real! The cake!!! So tempting! I wanna try!!!! wow this place look nice. 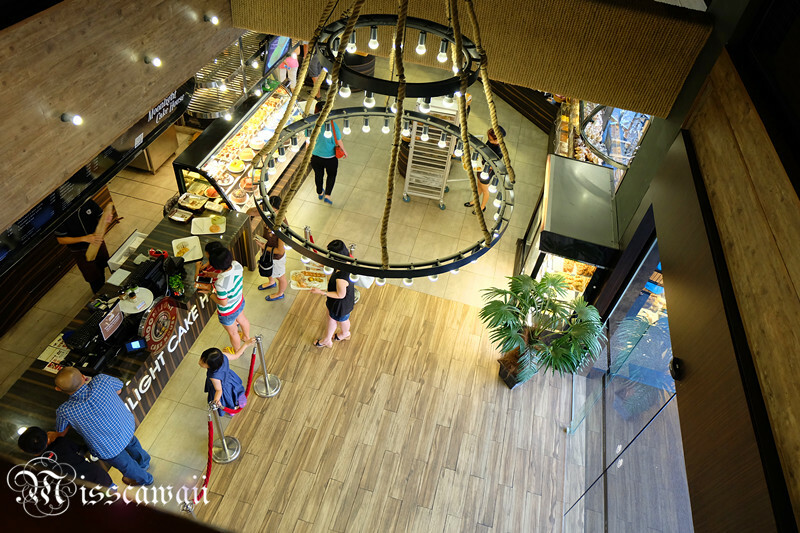 Seldom go sri petaling but shall tell friends that live there to check this place out. 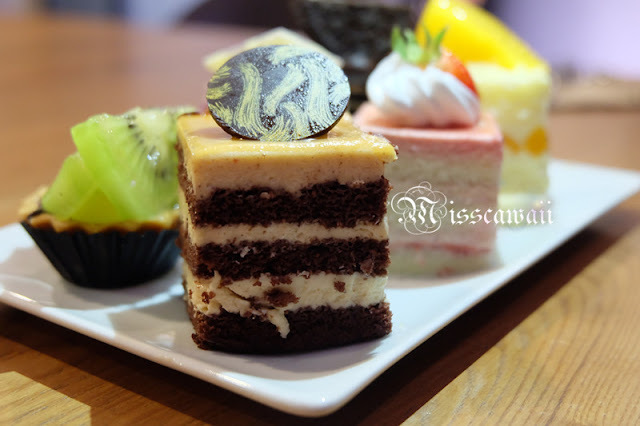 I think the desserts and bread there are not bad...but the food needs more improvement hahah..
Oh my my, such a bit cake shop and they all looks mouthwatering! surely gonna stopby. Oh My God! Just look at those yummy looking cakes waiting to be eaten by my friends and me. Though I'm not a big fan of cakes, I just knew who will perfectly love it! 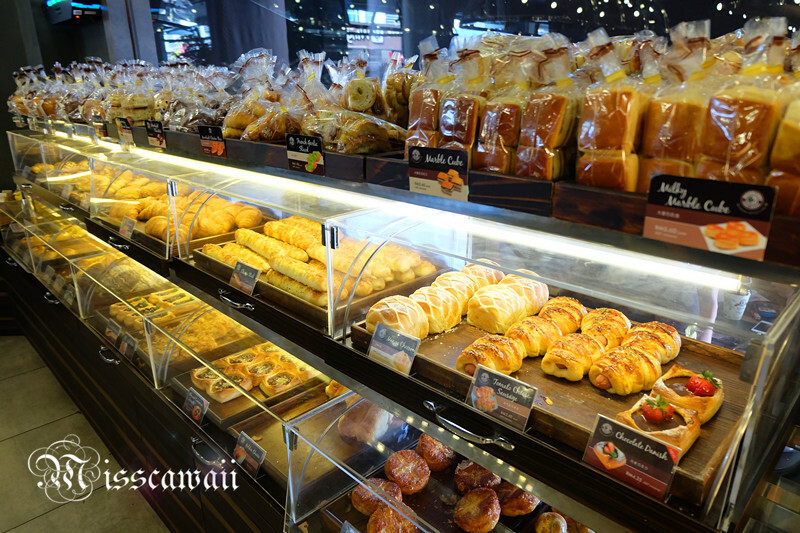 So many choices of cakes and pastries. This is really to die for. A friend in Johor told me about it not too long ago. I hope they come to Ipoh! I like the beautiful cakes and roast duck with orange sauce. Looks yummy. Wow.. their cakes are so beautiful. I was impress by their durian cake. It looks real! Sure does look like a huge establishment! Pretty cakes and the food served actually looks yummy too! Very nice deco... perfect for a special occasion breakfast! I stay at Bukit Jalil and knew it quite a long time. However only visited it last month and i love its cake!!! So regret I didn't go there when it just open. 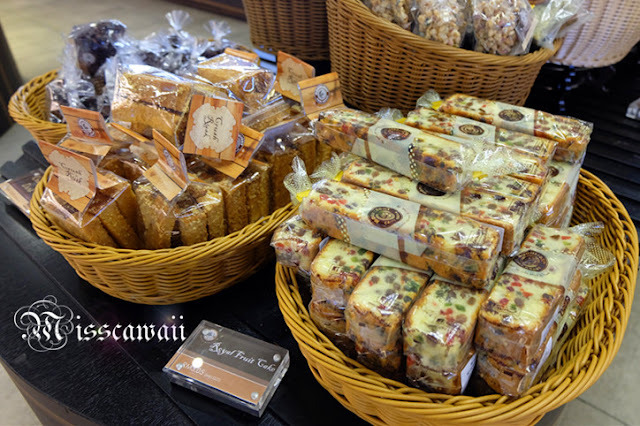 Missed out so many delicious cake with reasonable price! YUMMMMS. 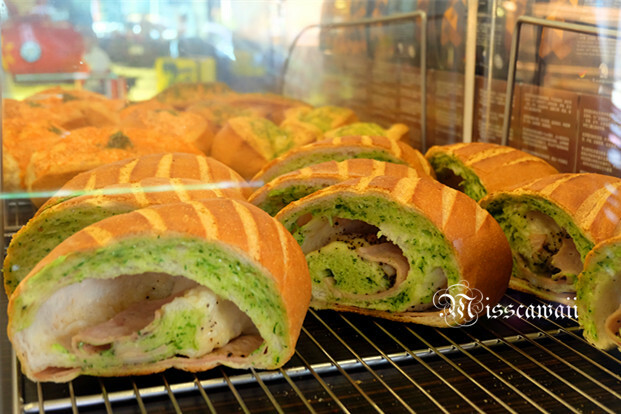 Seriously bakery cafes are the best. I didn't know this existed. 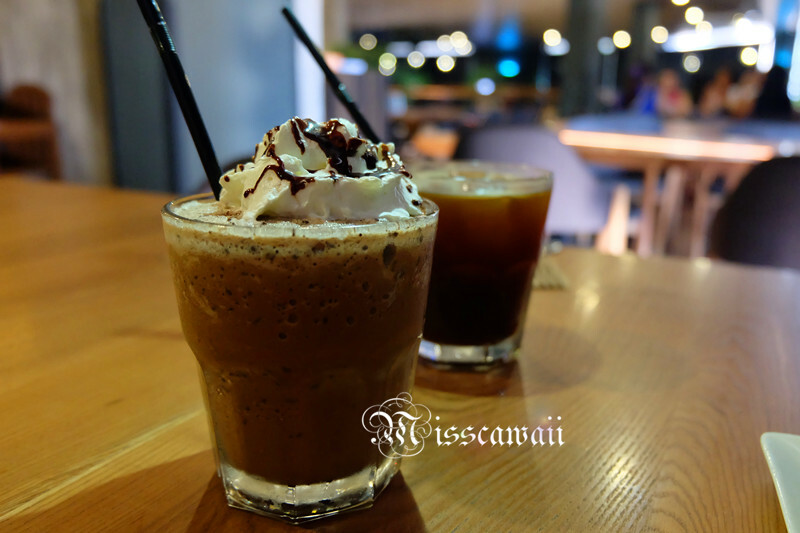 Hopefully they will open one in subang soon, sri petaling is too far for me. And that durian cream cake looks so interesting! Such a big cake house in Sri Petaling. I think I will dropby that area next week might go there to pack some cakes. More place to add calories. I hope that it is halal certified cause I can't wait to eat the cakes. So many variety of cakes to choose from. All look delicious. No wonder you had tough times to choose it. so many beautiful cakes .. i want each and every one of them. Did i hear durian cake? omg.. I want that durian cake hahahaa. Looks like another hipster cafe.